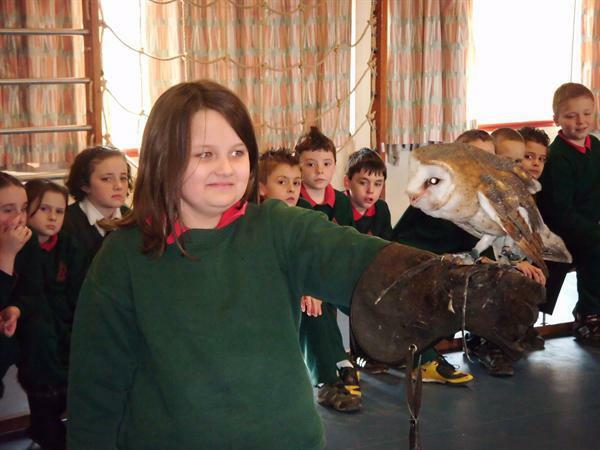 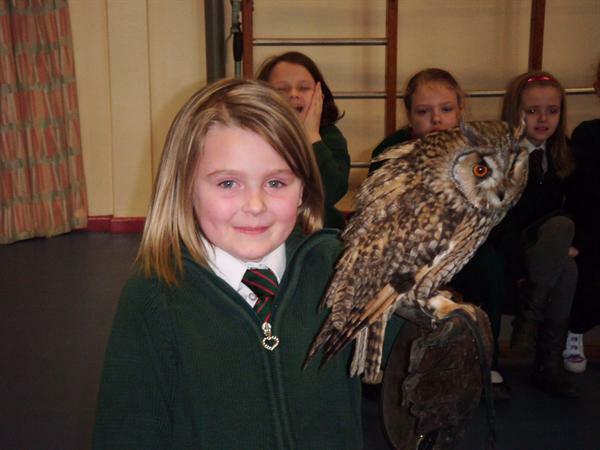 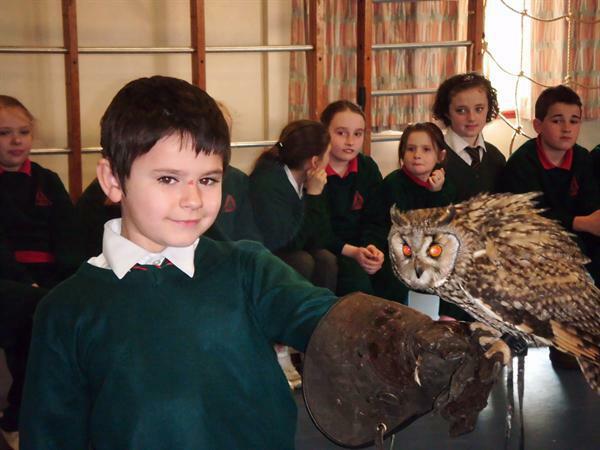 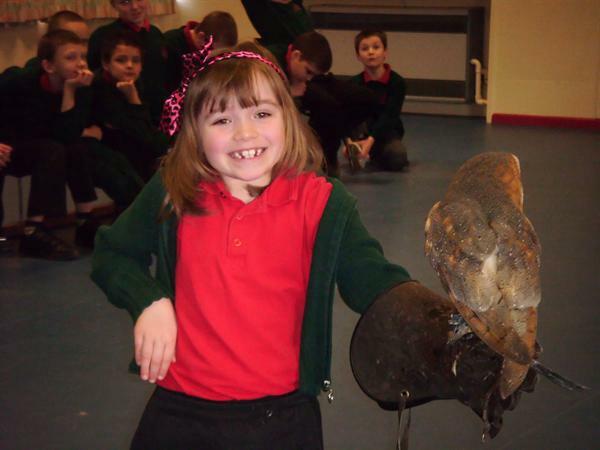 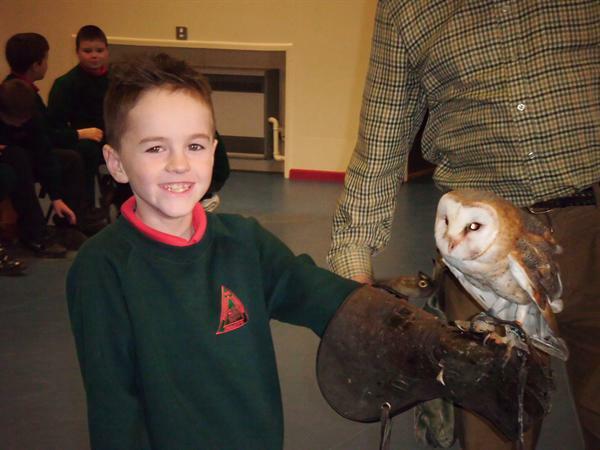 Drumgor primary welcomed the return visit of Ian Patterson with his birds of Prey. 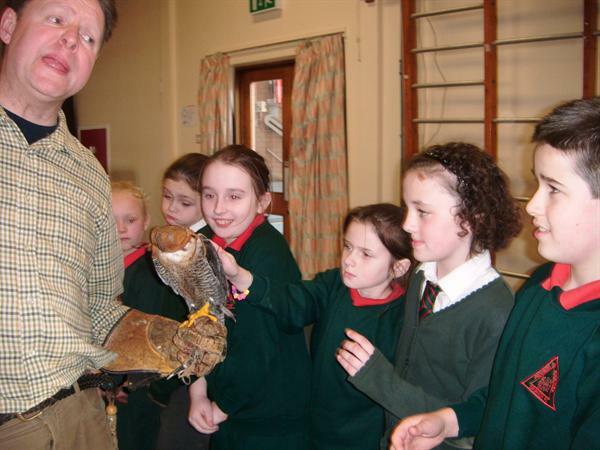 all the children had the opportunity to stroke the birds and some were even able to help fly them. 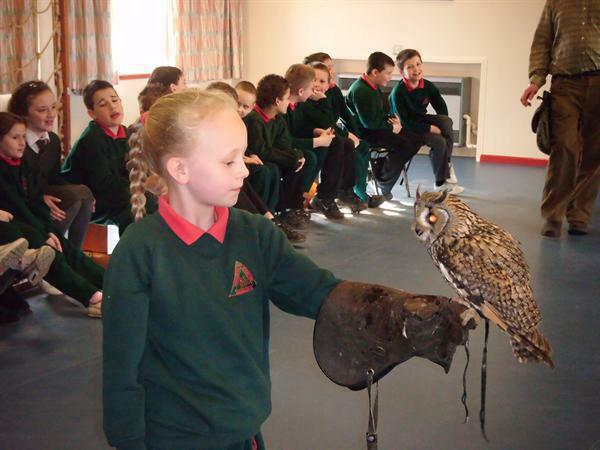 The children showed a great interest and this was evident in the many questions they asked during the display.